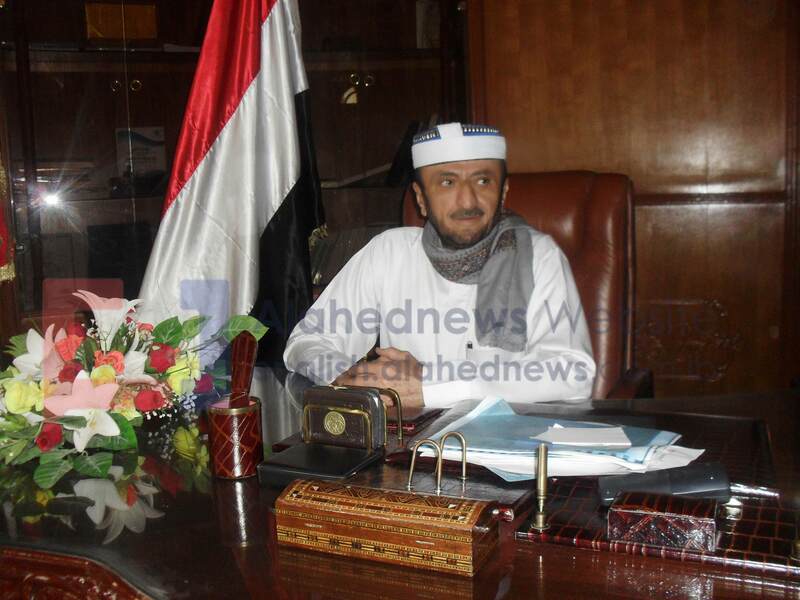 Sana’a – Yemen’s Supreme Commission for Elections and Referendums’ [SCER] senior official has called upon Lebanon to play its full effective role in the global efforts to solve “the crisis” in Yemen and to participate in monitoring the upcoming electoral process. 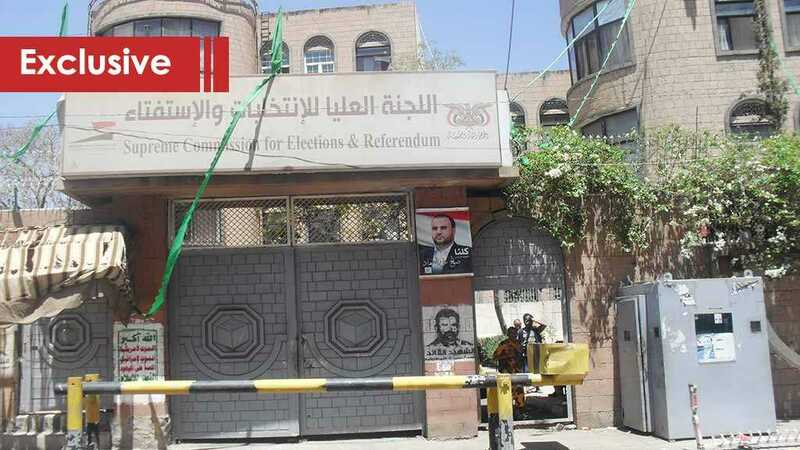 “The importance of this elections lies in the fact that it will enable a citizen to exercise his/her constitutional and legal rights to choose [his/her] representative,” Al Salemi told al-Ahed News in an exclusively interview at his office in capital Sanaa on Sunday. “In spite of what the country is going through of difficult circumstances, but they [countries of the Saudi-led coalition] can’t deprive a citizen of [his/her] democratic right to choose their representative,” he noted. After Saudi Crown Prince, Mohammed bin Salman, failed in August 2017 to convene a lot of members of the House of Representatives, because majority of the members stand against his war on Yemen and there was no quorum. Therefore, to increase its legitimacy, Sana’a authorities have decided to run its first elections since 2003 to fill the vacant seats. Yemeni parliament has decided to run for an electoral process to fill 34 vacant seats for representatives who died, but not the seats of those members who left Sana’a and joined the Saudi-led war on Yemen, as some local media revealed. In response to the Parliament statement to the elections commission, the [SCER] has called on Tuesday on international bodies, organizations, representatives of embassies, political parties, political organizations and local civil society organizations to participate in monitoring the elections to fill vacant parliamentary seats in 2019, according to a statement released by state-run news agency “SABA”. This elections comes at a time that Sana’a has been under an all-out sea, land and air blockade, let alone the financial crunch after rebasing Yemen’s Central Bank by Saudi backed resigned president Abdrabu Mansour Hadi. Ali Al Samet, president of the legal sector at [SCER], stressed that this elections is mainly funded by Sana’a’s Central Bank. “There is no foreign fund for this election,” Al Samet told al-Ahed News, noting that this should be considered “an advantage”. “We have addressed the Secretary- General of the League of Arab States, Arabic and international organizations, and the UN representative in Yemen as well,” Al Samet told al-Ahed News. Al Samet, however, explained that no response yet has reached him back. Responses may have reached Yemen’s Foreign Ministry in Sana’a, Al Samet say, through which the [SCER] sent messages to these sides. “I should like, through you, to call on international and local organizations and political parties to participate in monitoring the electoral process which will take place in the Republic of Yemen,” Al Samet said. He stressing that this is to ensure that the elections will be free and fair in accordance with “international and national standards to run any electoral process”. With the great support of Hezbollah’s Secretary General Sayyed Hassan Nasrallah, at least in his great speeches that have been hailing the Yemenis’ wounds at hard times. Furthermore, Al Samet has called upon Lebanon to play a key role in solving what he called “Yemeni crisis,” without the US- Saudi interferences. “We call upon our brothers in Lebanon to call all Yemeni warring sides to solve the Yemeni crisis and put an end to it [the crisis], considering Lebanon one member of the Arab League,” Al Samet said. “We call upon organizations in Lebanon to participate in monitoring the electoral process, and this is a special invitation, hoping they will participate,” stressed Al Samet.